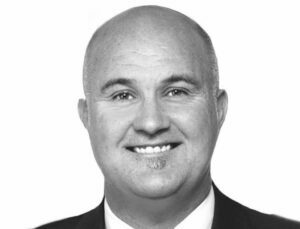 Dean O’Brien co-founded Melbourne real estate agency O’Brien Real Estate seven years ago. His vision was to establish a successful franchise which incorporated family values, mutuality, realising potential, embracing change and the importance of nurturing health and energy. He’s since helped grow the business to over 20 highly profitable offices and is now able to share his vision with more than 300 employees. We spoke to Dean at the EA Masters and talked culture, service and leadership. Watch our interview in full below.